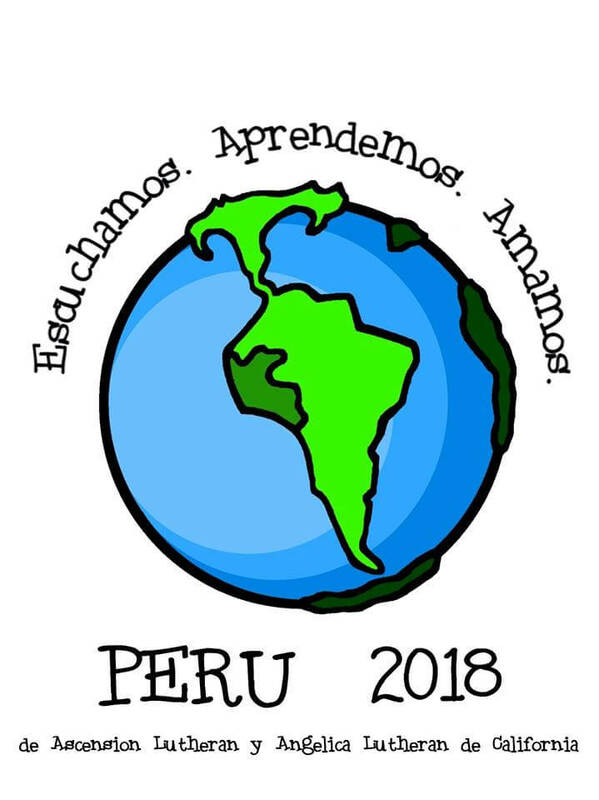 “Listen Learn Love” is the theme for our mission trips to Peru as we follow the ELCA global mission model of “accompaniment.” We have traveled in 2008, 2010, 2012 and 2018 with about twenty people each time. We listen to God’s call upon our lives. We listen to God’s Word, to one another and to our sisters and brothers in Christ in Peru. 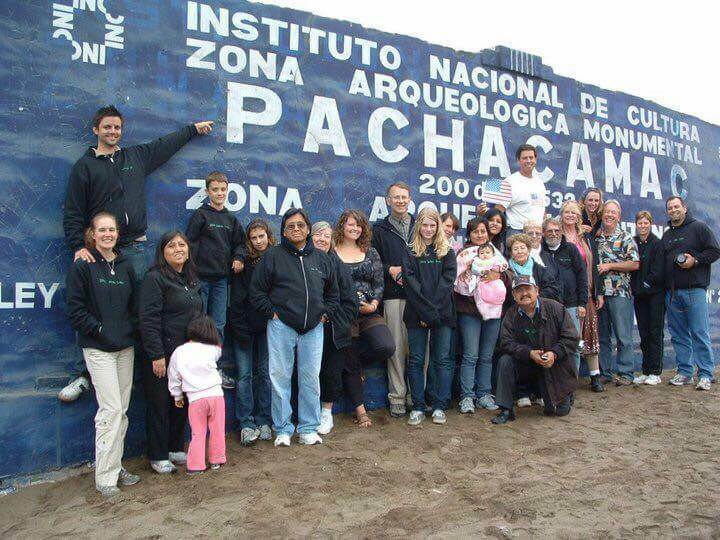 We learn from each other about faith and culture as we work with friends in Pachacamac, together leading a Vacation Bible School for about 150 children, teenagers and adults. We visit our Lutheran World Relief office in Lima, our sister congregations Belen Lutheran in Lima, Filadelfia Lutheran in Lurin and Talitha Kum Lutheran in Cusco. 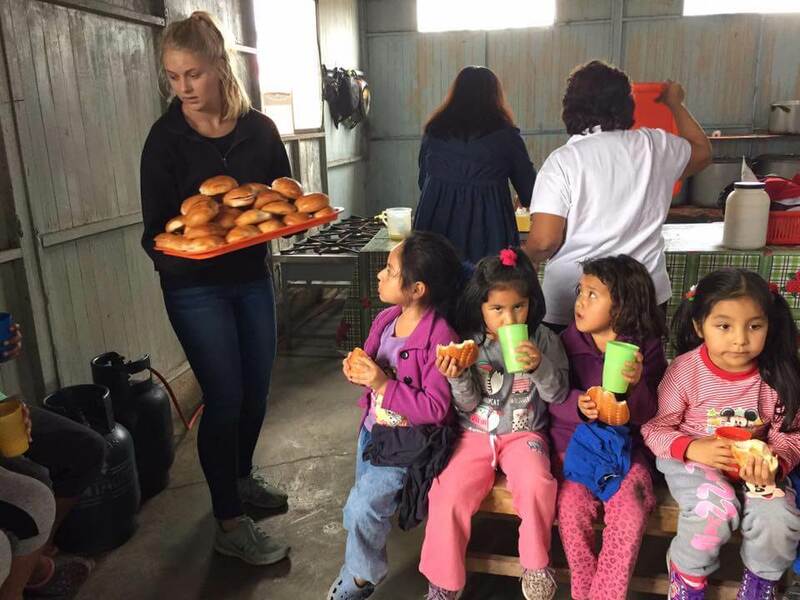 Another highlight of each trip is a visit to the Huch’Uy Runa orphanage in Cusco that is supported by our ELCA world hunger offerings (www.elca.org/hunger). As we listen and learn, we also find great joy as we grow in our love for God, for each other and for the people of Peru. 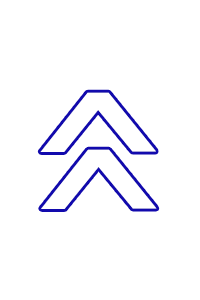 We pray that this experience changes the way we live when we return home, that it might help us to love our Triune God and love our neighbor here, in even deeper ways, as well as be a stronger advocate for God’s people and God’s mission around the world. Check out our Peru 2018 Facebook page for photos of our trip!